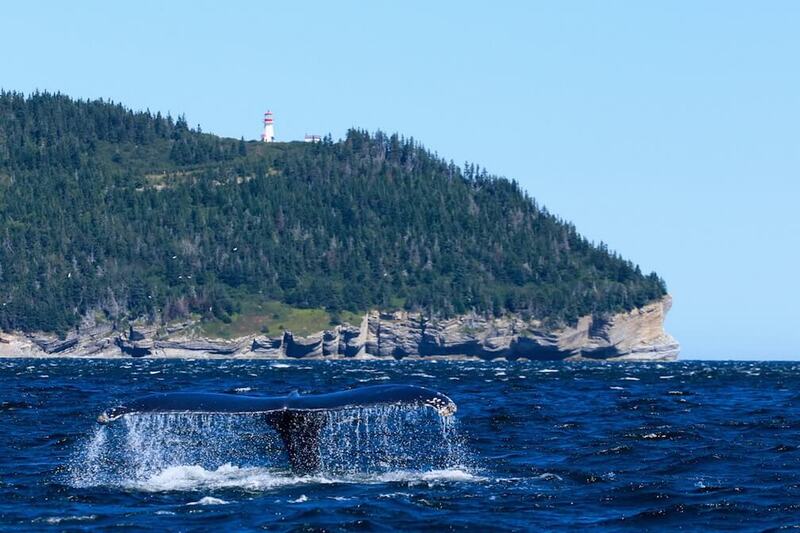 The governments of Quebec and Canada have announced the creation of a new jointly-managed marine protected area at the American Bank off the Gaspé Peninsula. Protecting the 1,000 km2 territory is a step toward achieving the Government of Quebec’s goal of carving out 10% of the Gulf of St. Lawrence and its Estuary as marine protected areas by 2020. The Banc-des-Américains Marine Protected Area will be implemented through the Canada-Quebec Collaborative Agreement to establish a network of marine protected areas in the Estuary and Gulf of the St. Lawrence. It will have a dual status as an aquatic reserve in Quebec and a Marine Protected Area in Canada. For a period of 30 days starting June 30, 2018, the public will be allowed to comment on the project, which will help fine-tune the bylaw that will establish and govern the new protected area. The American Bank is a submarine bank, the shallower end of which is 12 metres deep. This distinctive rock formation, combined with the nutrients brought up by the Gaspé Current, makes this area a high quality habitat for a number of marine species. The marine protected area planned at this “biological crossroads” of rich biodiversity will protect seabed habitats and forage species such as capelin, herring, sand lance and krill. 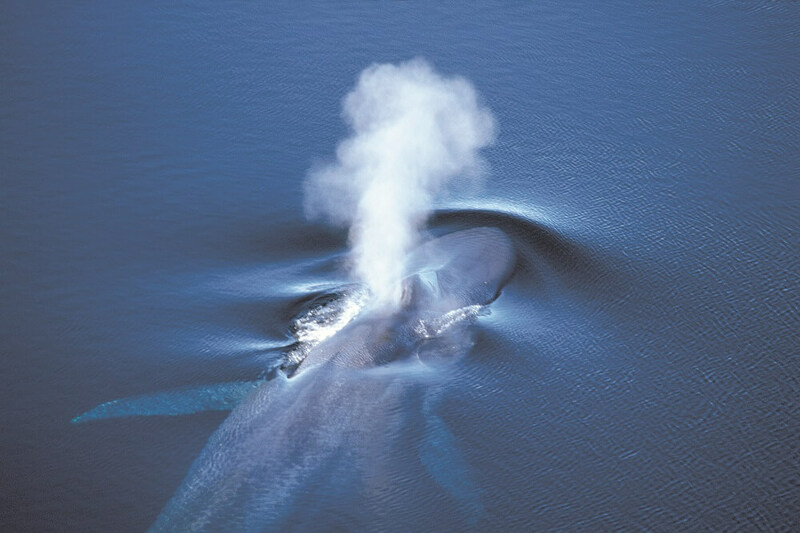 The new status of the Banc-des-Américains is also intended to facilitate the recovery of species at risk such as the blue whale, spotted wolffish and northern wolffish. The Banc-des-Américains Marine Protected Area will be divided into two management zones to ensure the conservation and protection of the area. In the most vulnerable area where protection is most strict, commercial and recreational fishing activities will be prohibited. In the other zone, commercial fishing will be authorized to a certain extent: trap fishing, long-line fishing (fishing gear consisting of a main line to which ropes with baited hooks at fixed intervals are attached) and handlines will be tolerated except for certain forage species. In 2015, the Government of Quebec announced its commitment to protect at least 10% of the Estuary and Gulf of St. Lawrence area by 2020, i.e. an area of ​​approximately 14,500 km2. Currently there is just one Marine Protected Area in Quebec: the Saguenay-St. Lawrence Marine Park. The Quebec government has also been planning since 2013 to create an aquatic reserve in Manicouagan. However, for the past few years this project has stalled and has not made any significant progress. No clear timetable has been established to allow the Government of Quebec to achieve its goal within two years. 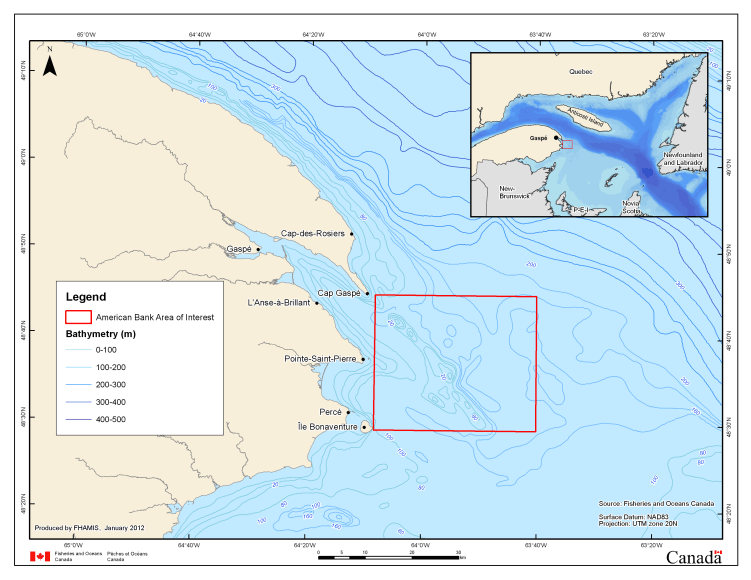 The proposed Banc-des-Américains Marine Protected Area would raise the proportion of established and planned protected areas in the Estuary from 1.3% to 1.96%. There is still a long way to go to reach this goal of 10%, even before the establishment of the Banc-des-Américains Marine Protected Area. Aurélie Lagueux-Beloin has been a popular science intern since 2018. Equally at ease whether engaged in scientific research or scientific outreach, she is currently completing her Master’s degree in biology at the Université du Québec à Montréal and a certificate in journalism at the Université de Montréal. Jack-of-all-trades, Aurélie has a wide range of interests, from whales to dinosaurs to schools of krill!